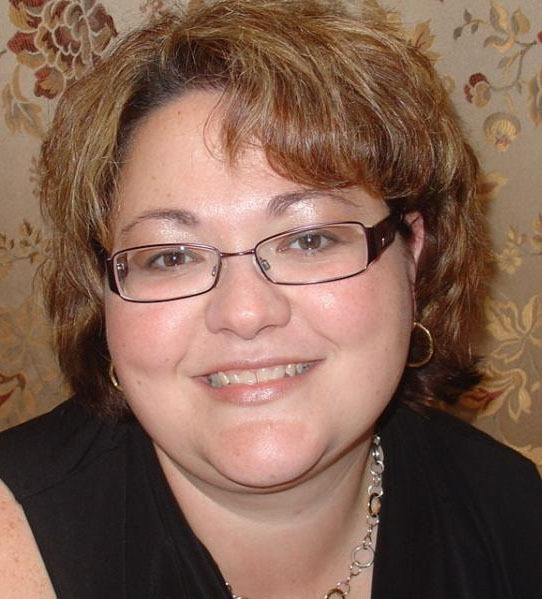 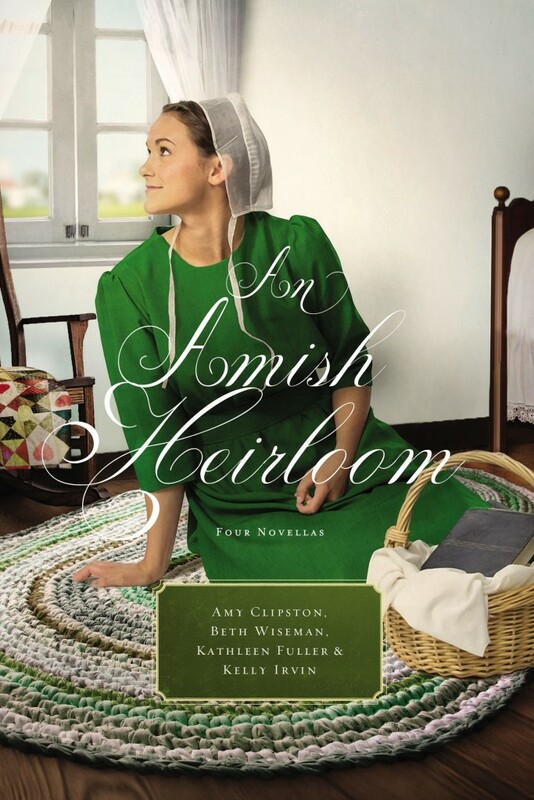 Kathleen Fuller is the author of several best-selling novels, including A Man of His Word and Treasuring Emma, as well as a middle-grade Amish series, The Mysteries of Middlefield. 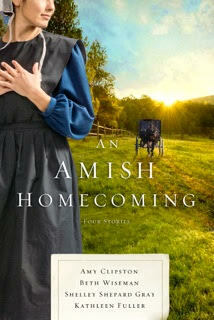 Four brand new Amish stories of coming home by Beth Wiseman, Amy Clipston, Shelley Shepard Gray, and Kathleen Fuller. 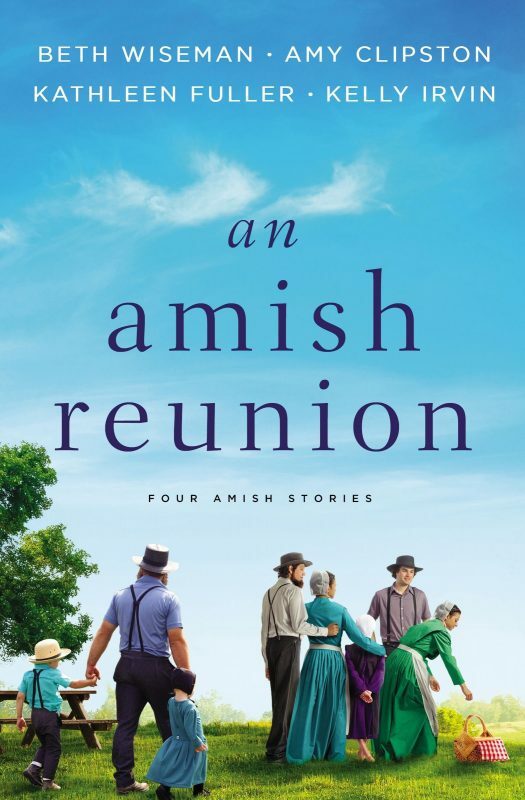 Award-winning Amish authors come together with four novellas in this new collection. 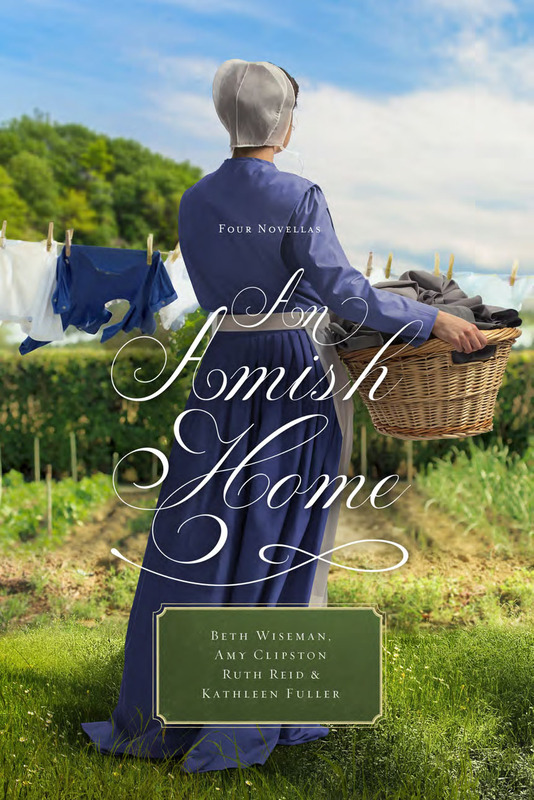 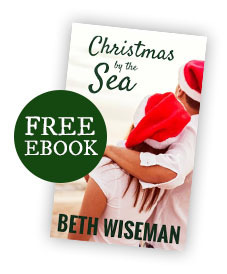 A novella collection of four Amish stories by Beth Wiseman, Amy Clipston, Kathleen Fuller, and Ruth Reid. 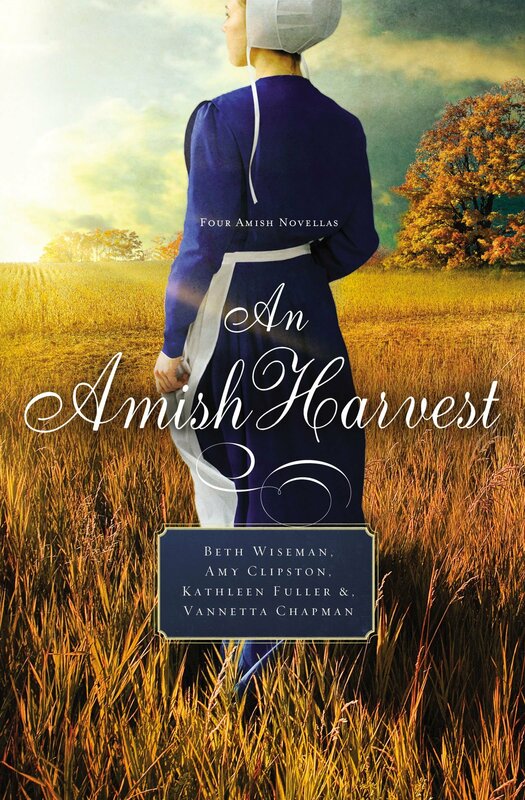 Faith, hope, and love remain forever in season in this collection of four richly absorbing novellas set amidst the wonder of an Amish autumn.